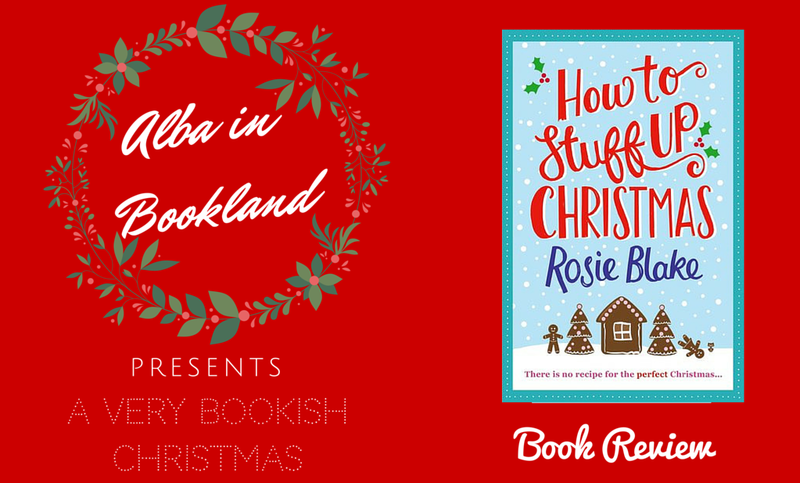 Review: I really enjoyed Rosie Blake's debut, How to Get a (Love) Life, so when she announced she was writing a festive story for Corvus I got really excited. 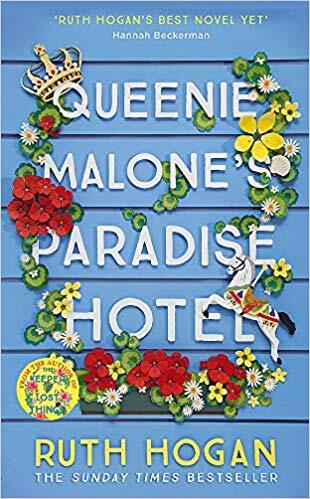 Even more when she announced the fabulous title and revealed the gorgeous cover! So my expectations before starting it were high to say the least. 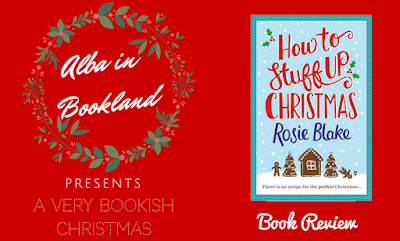 But do not worry, Rosie Blake delivers with flying honours. 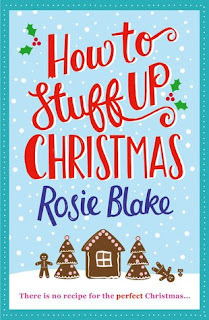 How to Stuff Up Christmas is just hilarious. I found myself laughing out loud so many times! Seriously, I love Rosie's witty and unexpected humour. I especially enjoyed the part with the stalking geese. I might have even cried of laughter here. And people! Thanks to this book, now I know there's a type of Orchid called the Naked Man Orchid because it resembles a naked man, I kid you not, google it! Now to the story and its characters, Eve is such a lovely girl, prone to disaster, but lovely. When we meet her, she is a bit lost. After a horrible break up, she no longer knows who she is and needs a break from everything, which made me warm to her even more. But as the story progresses and she decides to spend some time alone on a boat, to avoid her memories from her last Christmas, she starts rediscovering herself and we get to know the real Eve and what she is capable of if she wants to. Also, with the help of the local vet (hot local vet), Eve also starts mastering the art of cooking. Here, Rosie Blake had the terrific idea to include the recipes Eve tries during the story. I love when authors add this extra content and I can't wait to try some of the recipes, as some sound delicious and quite easy to make! But going back to Greg the vet. I really liked this character, his affable manners and devotion in his work. And also how he had his own story to tell. In fact, most the secondary characters had their own stories, which made the book more enjoyable and interesting. Eve's family was so cute, especially her dad with his non-existent taste in clothes. And the bunch of people Eve meets in her new adventure added the perfect spark to this already lovely story. 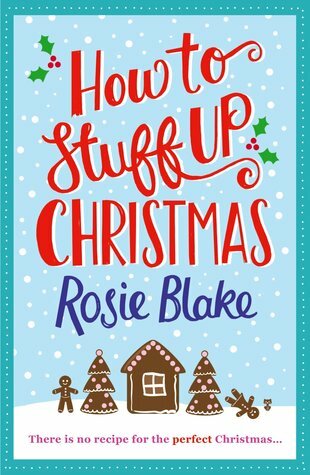 How to Stuff Up Christmas is a book not to miss this Christmas, with great doses of laughter, cuteness, food and naked man orchids, it will entertain you greatly and will leave you feeling all festive and warm and gooey! 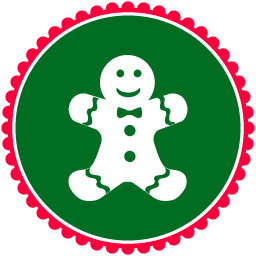 Rating: 5 stars and the extra christmassy badge! I have this book to read. I think I need to extend my Christmas reading and make time for it. It sounds excellent. Thanks for sharing.